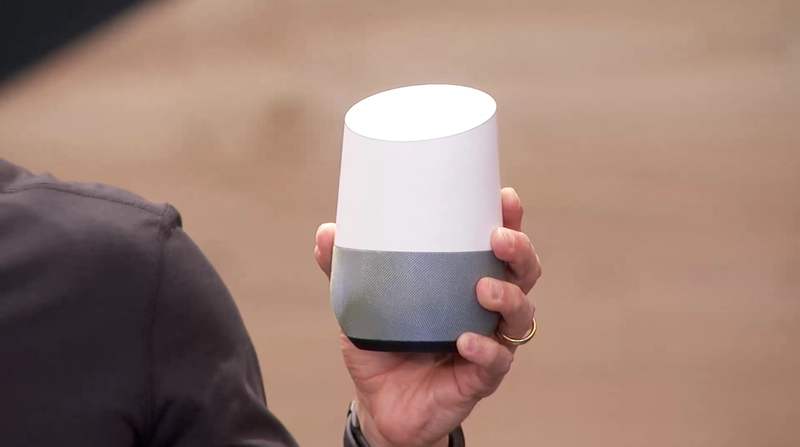 Remember when Google announced Google Home? Yeah, you probably don’t — it was back in May 2016 at the company’s annual developer event, Google I/O. Almost exactly one year ago. I remember it distinctly, both because I was covering the event and because I was so excited by the product. An Amazon Echo-esque speaker/mic combination, powered by Google? That’s literally exactly what I wanted. My only hesitation with buying the Echo — other than the whole “voluntarily buying an internet-connected listening device for my home” — was the lack of deep Google integration.